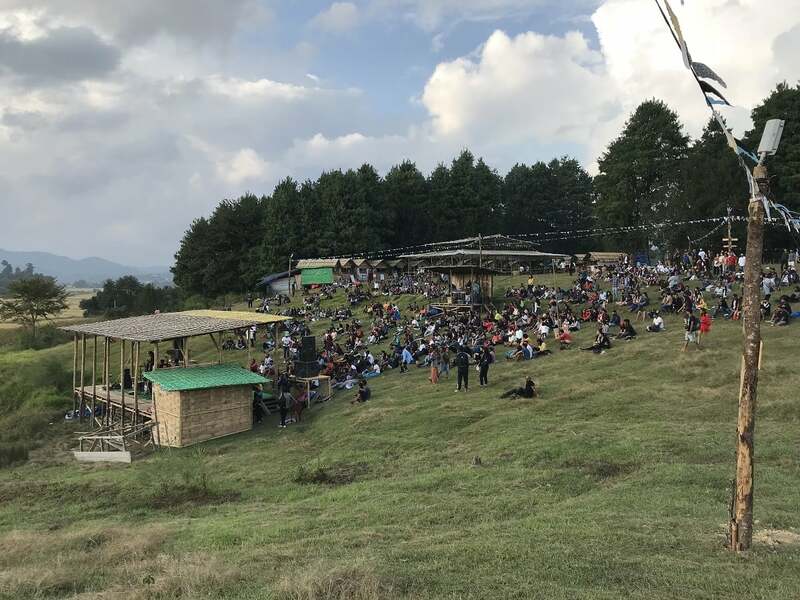 Ziro Music Festival is a 4-day outdoor festival, organized every year in the month of September. 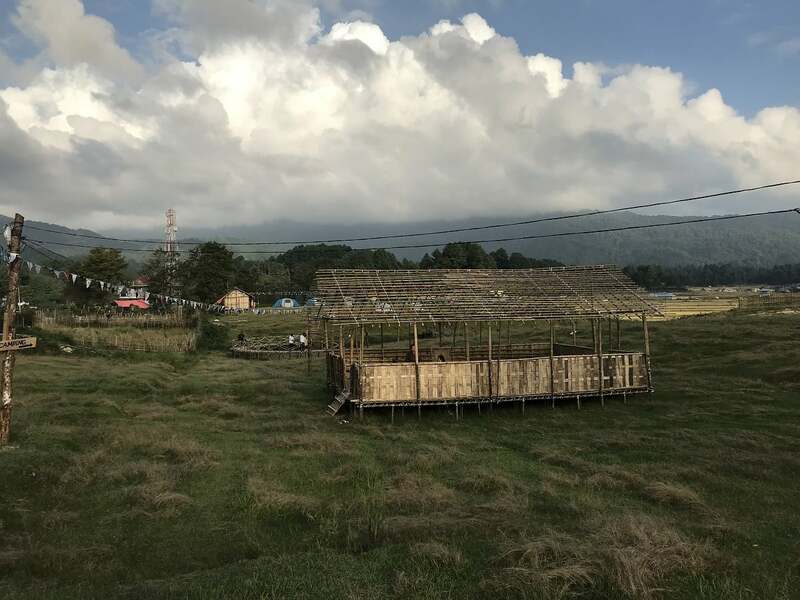 Ziro, located in the lower Subansari district, a small town in Arunachal Pradesh home to the people of Apatani tribe are the host of this Music Festival. Apatani people are known for their hospitality, love for music and a very unique way of catching fish. 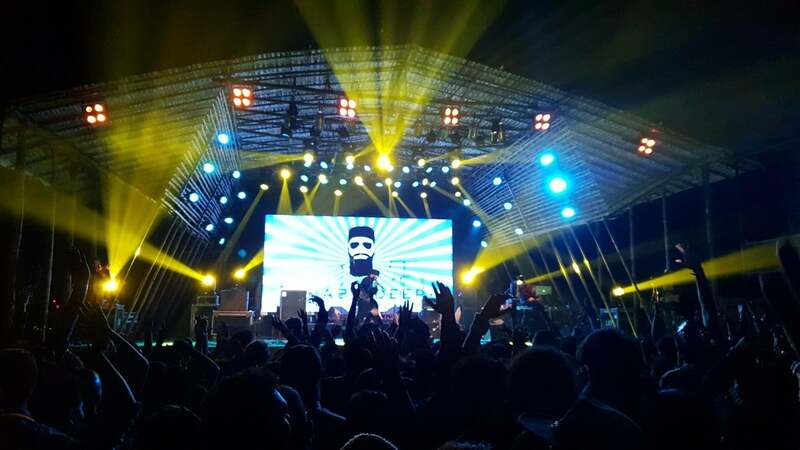 It showcases the independent music scene in India and is a very good platform for musicians of different genres. 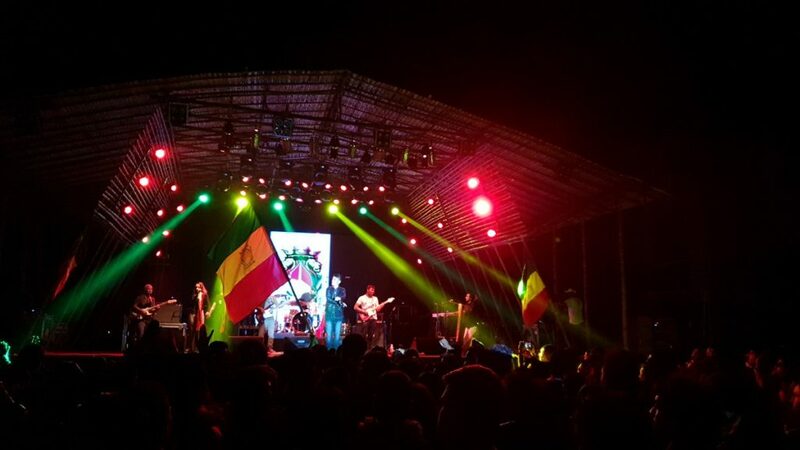 Ziro festival of Music was started in 2012 and has grown many folds since then. This year, 2018 was its 7th season and had some renowned musicians of Internation stature like Mono from Japan, Shivamani renowned drummer was the one who brought the curtains down, he was the last performer of the show. There is good road connectivity to Ziro. By Air you can fly to Guwahati and can hire a taxi directly to Ziro. * Overnight travel is not recommended. 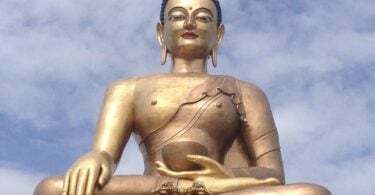 Travel to Itanagar from Guwahati and then to Ziro. Or You can take an overnight train to Naharlagun from Guwahati. Ziro is about 115 kms from Naharlagun and takes about 5-6 hrs to cover. Taxis to Ziro from Naharlagun can be found right outside the railway station. It gets dark in the North East, sometimes as early as 5 pm, so start your travel early from Naharlagun. To visit every Individual Indian or foreigner is required to apply to permit. ILP or Inner Line Permit is required for every Indian citizen apart from people of Arunachal Pradesh. You can easily apply this online on the website ILP Arunachal . For people reaching Arunachal Pradesh by train , there are Inner Line permit office at the station of Naharlagun and can apply directly. Will recommend to apply it online before , or ask your travel organizer to apply it for you. 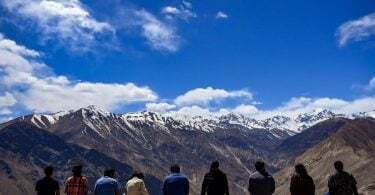 PAP or Protected Area Permit is required for foreigners who wish to travel to Arunachal Pradesh. As there are not many options to stay in Ziro, travelers are advised to book their stay well in advance. We were lucky that it didn’t rain during our time in Ziro, but all the guests are advised to carry Gum Boots as well as raincoats. 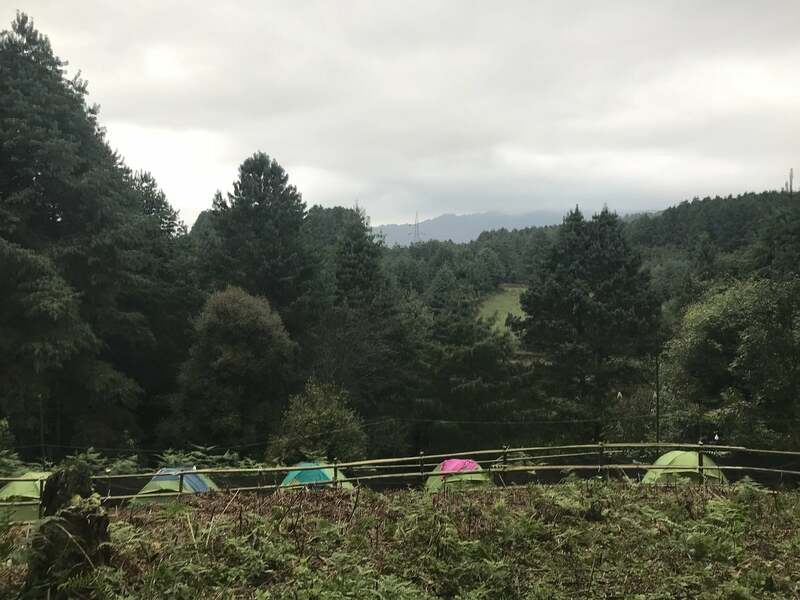 2018 was the 1st time it didn’t rain in Ziro during the festival. Ziro is famous for the local Rice Beer or Apong. Do not miss this. Book tickets of Ziro Music Festival in advance to get early bird discounts. ILP or Inner Line permit is must for all the travelers travelling to Ziro, so get the permit beforehand. Famous for people of Apatani Tribe. 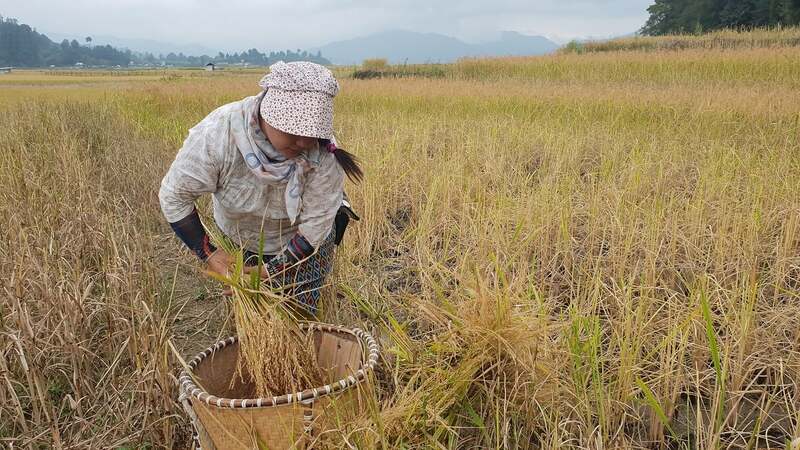 When in Ziro, do keep a day to roam around the paddy fields of Ziro and meet the local tribal people. Apatani people have a very unique way of catching fish, make sure you go for a fish catching session which is organized by the host during the festival. Ziro Festival of Music is a very organized Music festival. 4 day of Music, meeting the local people, walking across the paddy fields, viewing sunsets, eating Sudu ( dishes they cook in Bamboo ) do not feel enough. In the morning of the 5th day, you always feel staying for a few extra days. This is how good Ziro Valley treats you. Till next year, Ziro Festival of Music.